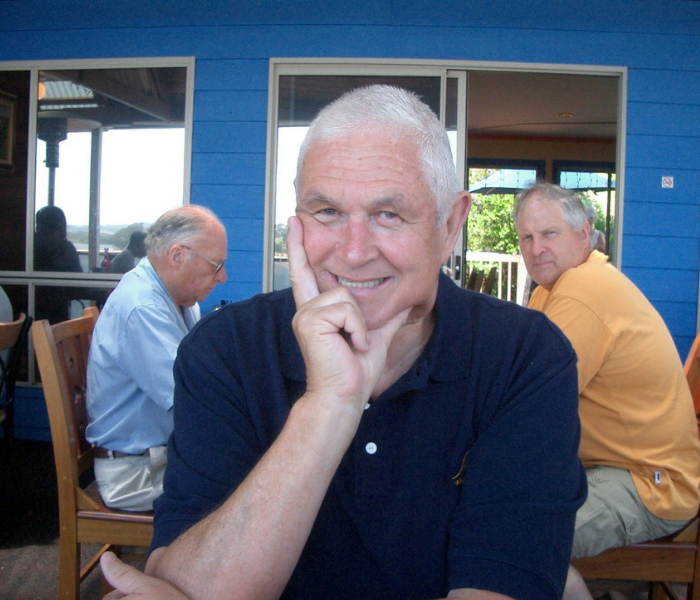 Basketball NSW is saddened at the death of Ross Whittaker a Life Member of Basketball NSW, a coach and administrator of great renown who worked tirelessly with Barrengarry Conference and Goulburn Basketball Association, Ross was 83 years old. Ross commenced his involvement with basketball through the Goulburn Basketball Association in the late 50’s early 60’s where he eventually became the associations longest serving secretary, he also coached many of the Goulburn Bears teams. The Goulburn Basketball Association awarded Life Membership to Ross for his services to the Bears. Ross was also heavily involved in the region and was the Barrengarry Conference Commissioner from 1978 to 1985 and then the secretary thereafter from 1985 to 2015 and work tirelessly with the competitions and development of Country Basketball in conjunction with Basketball NSW. The Barrengarry Conference awarded Ross with a Life Membership for the work he carried out on behalf of the members of the Southern region. Ross was involved with the State Junior women’s program where he was a selector for the under 18 women’s teams in the early 60’s being appointed head Coach of the 1969 Under 18 Women’s state team. He was also selector for the NSW Open Women’s teams in the late 1960’s. Ross Whittaker was awarded his Life Membership with Basketball NSW in 1994, the 24th life member of BNSW for services to Basketball in the State and specifically in the Country through the Southern Region and Barrengarry Conference. The Whittaker Family invite you to join them in Celebrating Ross’s Life Thursday, 24th January 2019 commencing at 2:00pm at St’s Peter and Paul’s Old Cathedral, 36 Verner Street, Goulburn, NSW 2580. On behalf of the Basketball NSW Board, members and Staff we would like to pass on our condolences to Ross’s family wife Diane and daughters Cathy and Joanne and their partners and children as well as the many friends and colleagues that have known him over the many years he has been participating in our great game.